Arguably one of the most skilled players in the draft. 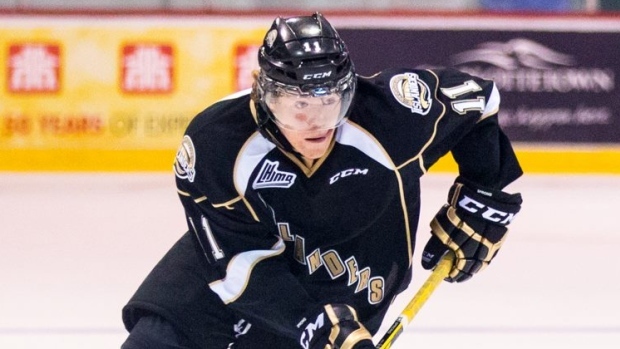 Sprong possesses high end skating, puck skills, shot and offensive weaponry. Can do so much individually but developing his game to work more in unison with his line mates and trusting the power of the team can make his skill highly productive at the NHL level.